Wine tasting events are a popular choice whatever the occasion, combining an activity we all enjoy with an opportunity to learn from an expert and soak up some tips for the next time you find yourself picking out a bottle in a shop or restaurant. The friendly atmosphere created by tasting activities encourages groups to mingle, whether it's a team evening out or client ice-breaker. 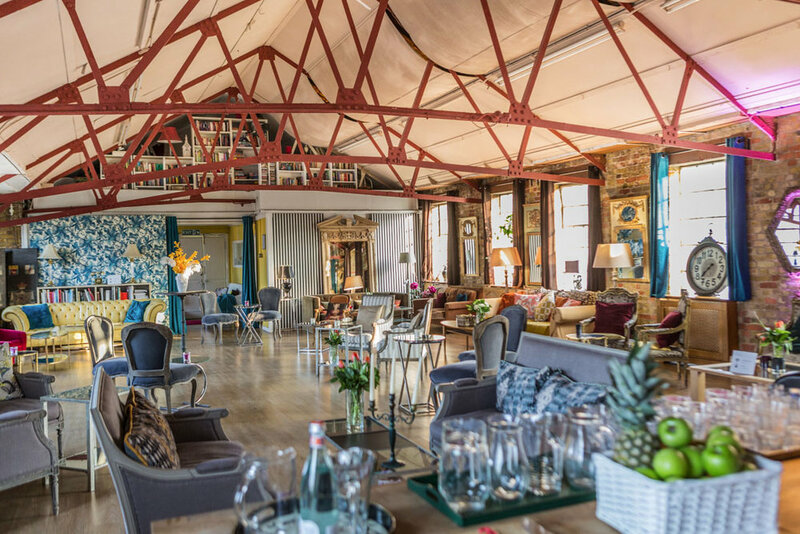 In this post, to celebrate our partnership with The Vintner we share three of our favourite venues for wine tasting. Through our partnership we are able to offer you a complete event package including venue, sommelier and of course wine, lots of wine! There are also some fantastic discounts available for TakePlace clients for any wine you buy whether for an event or for personal enjoyment. A classic setting in this beautiful boardroom that opens out onto a stunning roof garden with spectacular city views. Capacity for up to 30. A homely loft space, within walking distance of Waterloo, London Bridge and Borough stations. Spacious and cosy at the same time this is a beautiful space for quaffing wine and sharing tasting notes. 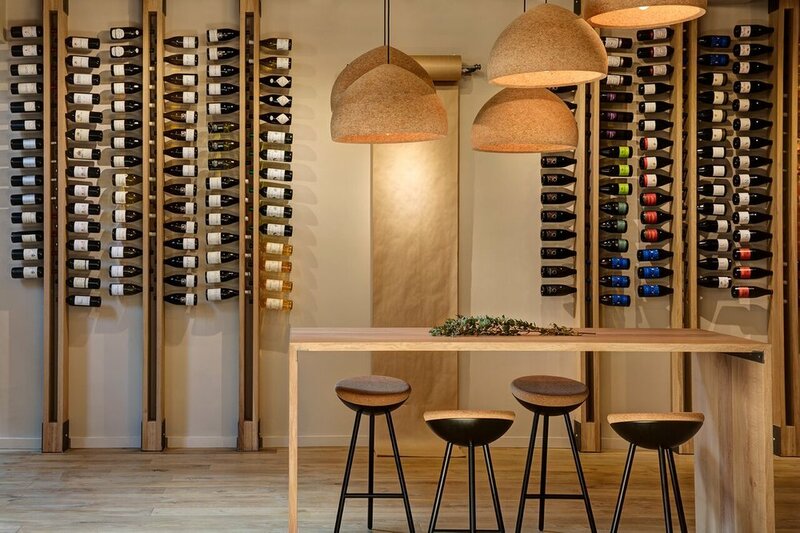 Designed with wine in mind, this hidden gem in Farringdon is a bright and modern space. The in-house team can provide a complete tasting experience with an expert sommelier and delicious canapés. The Vintner delivers stand out wine tasting events, perfect for team building, networking and Christmas celebrations. Each event can be tailored to your needs, ensuring they are informative but above all, terrific fun. Ask us to find out more about the superb offers they have for TakePlace clients.